It’s official. 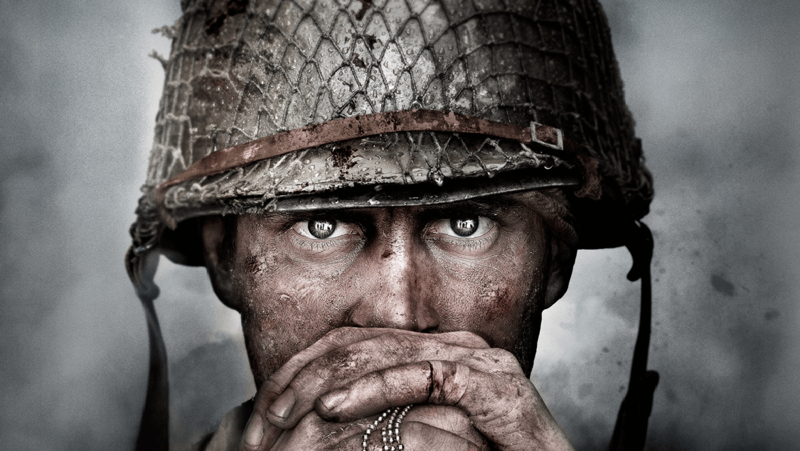 On November 3rd, for the first time since 2008’s World at War…the COD franchise returns to its roots in the European theater of war during Hitler’s reign with Call of Duty WWII. If you tuned in on twitch through the Xbox, you may have experienced sound loss through the first few minutes of the broadcast. While there was initial concern that audio may be a Playstation exclusive, thankfully it turned out not to be the case. Today’s reveal focused almost entirely on the campaign, although some details about multiplayer and a standalone co-op mode were released. One of the biggest things stressed during the reveal was how the game will focus on the horrors of war. This is not going to be your typical run and gun through the campaign. The goal here is to have the player make a real connection with the characters and setting. Almost everyone that spoke put forth some connection or reason the WWII setting was significant for them and the importance of getting it right. 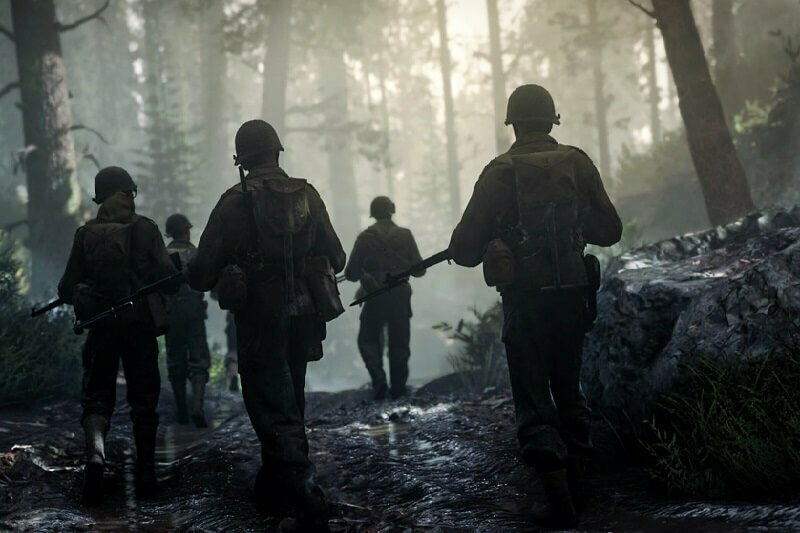 In a way, Call of Duty WWII is a history lesson for the younger generation of gamers. Some of the cast of WWII also spoke about their work and role in the game, they are Josh Duhamel (Transformers), Jonathan Tucker (Kingdom), and Jeffrey Pierce (Bosch). When it comes to multiplayer, three different elements were mentioned which are War, Divisions, and Headquarters. War is a narrative driven mode which allows the player to participate in famous battles during the WWII era. Objectives will vary depending on if you’re playing as the Axis or Allies. The concept sounds somewhat similar to that of the Operations mode in Battlefield 1. Divisions are “a new approach to Create-a-Class and character customization as you enlist in a division and progress through the ranks.” Finally, Headquarters is a brand new social feature to the Call of Duty franchise. A quick clip was shown which seemed very similar to the Tower setup in Destiny. The last thing teased was the standalone co-op mode. This mode will focus on the last ditch efforts by the Nazis to win the war. 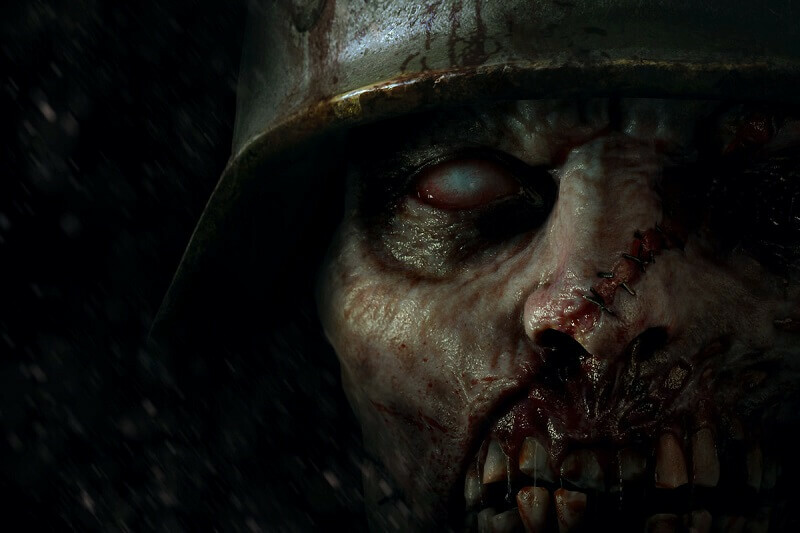 That’s right…Nazi zombies are coming. Call of Duty WWII officially releases on November 3rd. We can expect a full multiplayer reveal at E3 in June this year. The public will also be able to get a hands-on experience. Speaking of zombies, check out the news on the upcoming Resident Evil DLC.